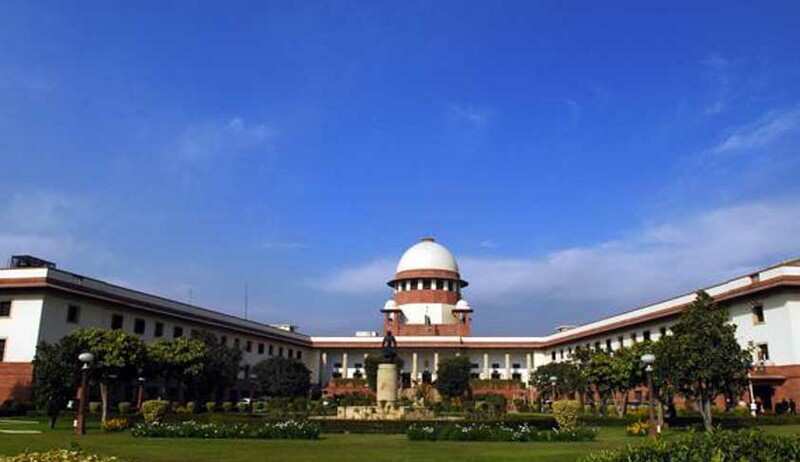 Supreme Court has quashed the Criminal Prosecution initiated by daughter -in-law against father -in-law and mother-in-law under 498A, 506 (II) and Section 4 of the Dowry Prohibition Act 1961 holding that the same is instituted to harass them. The case arises from Madhya Pradesh High Court, which refused to quash the Criminal Prosecution in exercise of power under Section 482 of Criminal Procedure Code. The case has all the characteristics of matrimonial dispute and consequential litigation arising out of it. After appreciating the evidence in the given case, the Court felt that the High Court ought to have appreciated the evidence and quashed the complaint. Quashing a criminal complaint is a rarest or rare judicial incident, hence, though judgment delivered in the set of given facts, assumes significance. The Court held “The second respondent (in this case wife /Complainant) has been living separately since April, 2011and hence, there is no question of any beating by the appellants as alleged by her. The relationship having got strained ever since April, 2011, even application for restitution of conjugal rights having been withdrawn on 16.04.2012 as the second respondent was not interested to live together, it is difficult to believe that there is still a demand for dowry on 30.04.2012 coupled with criminal intimidation. The allegations are vague and bereft of the details as to the place and the time of the incident. We had called for the records and have gone through the same. The materials before the learned Judicial Magistrate First Class, Indore are not sufficient to form an opinion that there is ground for presuming that the accused appellants have committed the offence under the charged Sections. The Additional Sessions Court and the High Court missed these crucial points while considering the petition filed by the appellants under Section 397 and Section 482 of the Cr.PC respectively. The veiled object behind the lame prosecution is apparently to harass the appellants. We are, hence, of the view that the impugned prosecution is wholly unfounded. Therefore, to secure the ends of justice and for preventing abuse of the process of the criminal court, the charges framed by the Judicial Magistrate First Class, Indore in Criminal Case No. 10245 of 2012 against the accused appellants are quashed. The accused appellants are discharged. However, we make it clear that nothing contained in this judgment shall have a bearing on any proceedings between the parties regarding their matrimonial disputes before the Family Court, since our observations are only for the purpose of this judgment”.